I love short films. The short film is a unique art form that allows for the unexpected -- from the film itself, and from its viewer, too. Like a short story, there is an invitation into a world that may be new or unknown, and a willingness to enter, afterall, the commitment seems brief. But this is exactly how a short film can be effective in sharing a point of view that otherwise might be eschewed. Often when approaching a short film, one's guard is down and mind is more open. There is less formality than, say, experiencing a dedicated screening of a feature-length piece, with attendant expectations about the kind of pleasure one wants to get out of it; the engagement with a short film engenders breath (excitement about the unfamiliar), and breadth (flexibility in our viewing practices), because we don't quite know what to expect but we're giving our attention nevertheless. Think of haiku. Brevity requires rigor, planning, there is no excess and no luxury in making one's point visually, aurally, or narratively. However, rather than being limiting, short films are especially creative. 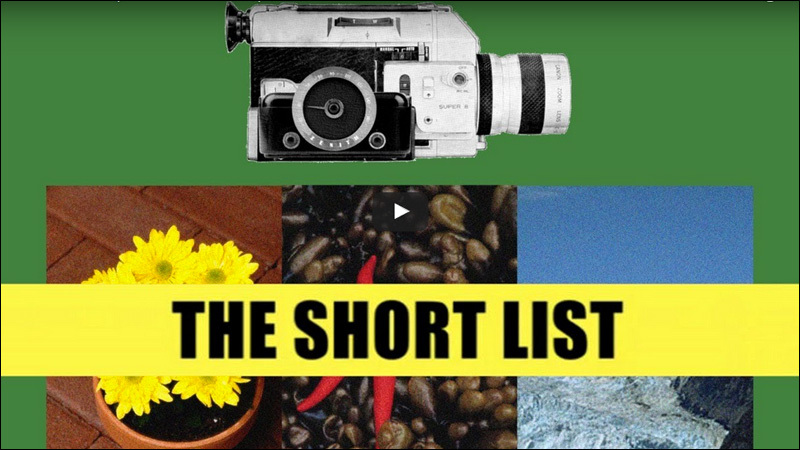 Short films come in a myriad of forms: fiction, non-fiction, experimental, mirco-short (a couple minutes), approaching traditional narrative film (30 or more minutes), educational/informative, highly personal, parody. And, how about music videos or digital productions on the Internet? This work is valiant and popular, and it comprises careers for several Asian American YouTube stars. Short films often are created by lesser-known and un-famous artists. It is a choice to make a film short. It shifts the frame of filmmaking. Unlike the pressures to make a feature-length narrative fiction piece that gets distribution and turns a profit, the focus in a short film is to convey ideas and feelings. 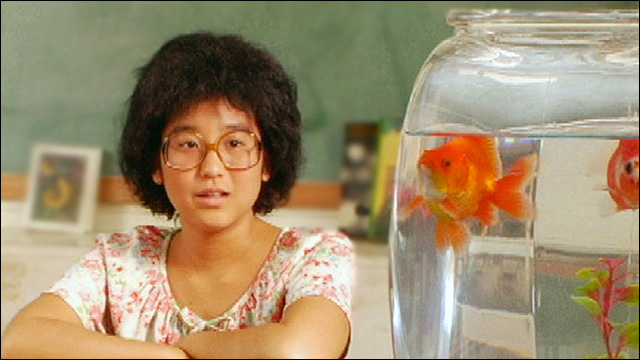 I think that short films make stories by or about Asian Americans especially viable. Consider the Hollywood musical with its (nearly) all Asian cast, Flower Drum Song, which was made in 1961, Wayne Wang's first major Hollywood feature based on Amy Tan's novel, The Joy Luck Club, which was released in 1983, and Justin Lin's indie pic, Better Luck Tomorrow, which burst onto the scene in 2002 -- that adds up to a movie with Asian Americans about every 20 years. Three films offered in 60 years. 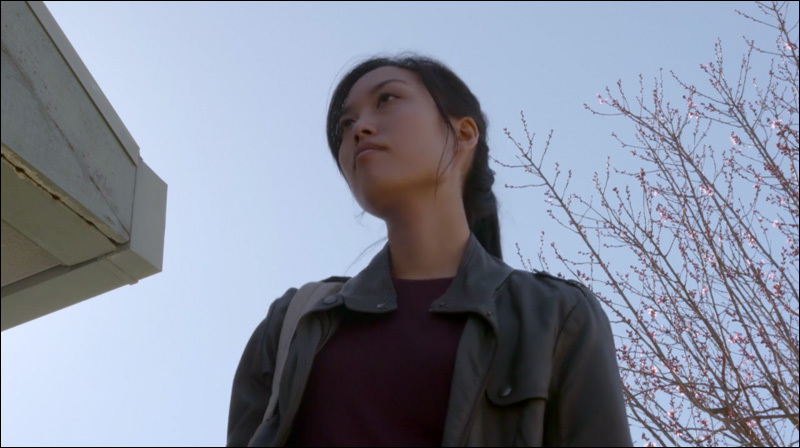 There must be alternative ways to see and produce Asian American stories. "Interpretations is a way of encouraging aspiring filmmakers to develop their own original and unique voice. All participants will "interpret" a four line script, and can produce and shoot it any way they wish." Three winning directors will have the opportunity to direct a project for Comcast or NBC, with Justin Lin as their mentor. And for the first time (perhaps in response to #oscarssowhite), HBO has launched a shorts competition for Asian Pacific Americans. Making a short film can be a good professional choice. Beyond its artistic qualities or cultural import, it serves as an (short) introduction to a filmmaker who may otherwise not be given a look. Whether real or perceived, there is less racial/racialized baggage when executives or decision-makers are presented with shorter material. There is more willingness to consider the film, as a film, by a filmmaker. The short film is cinematically skillful. It is category defying: it asks the audience to "work" -- to perceive and read differently than with a feature length film that is more solidly defined within a particular genre. Oftentimes, the viewer enjoys this work, this entrance into a physical place or emotional or cultural space that has not been widely seen. We shouldn't underestimate audiences -- their curiosity, their compassion, or their ability to envision a different kind of world than that which is commonly shown. Give us a different perspective, we can handle it. Short films usually do this, in wild, funny, moving, earnest, and innovative ways. L.S.Kim is a professor of film and television at UC Santa Cruz. She likes long films too.